UPDATE on 6th January: Malaysia Airlines confirmed today that normal check-in baggage allowances are available on all flights across the network including services to Amsterdam, London and Paris. We contacted the airline to find out the reasons behind this situation as there have been many news reports and comments on social media with all sorts of speculative and in many cases, very negative comments. It may seem obvious that since the loss of MH17, Malaysia Airlines would have been exercising what is probably a higher level of caution about flying over potential ‘danger zones’. This would have resulted in their flying a considerably longer route when the assessed risk is considered sufficient to avoid these areas. 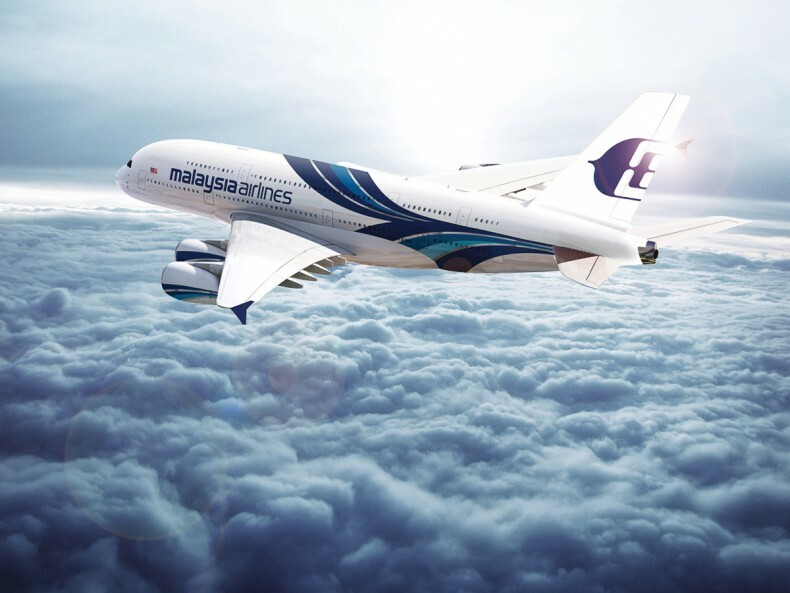 A number of other airlines are continuing to fly the shorter route which Malaysia Airlinbes is also returned to now the risk has been deemed to have been reduced to normal. In a MEDIA STATEMENT released at 7.10p.m. Malaysian time on 5th January 2016, Malaysia Airlines has advised that they have updated their risk assessment matrix based on new data received, which now allows certain aircraft types to fly a shorter route. Malaysia Airlines had earlier imposed temporary limitation on its baggage allowance to European destinations due to unseasonably strong head winds, which limited the airlines’ ability to carry baggage and cargo. For background information, please refer to Malaysia Airlines’ travel advisory section or at the bottom of the Home page on the Malaysia Airlines website.